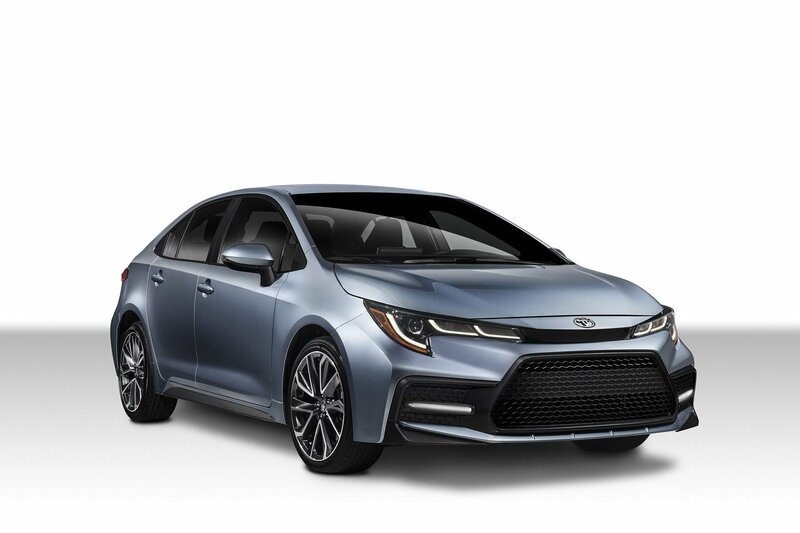 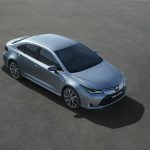 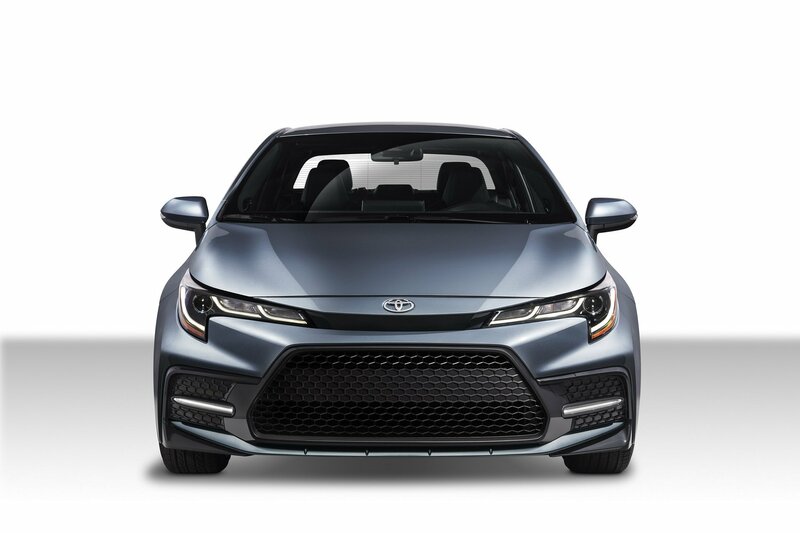 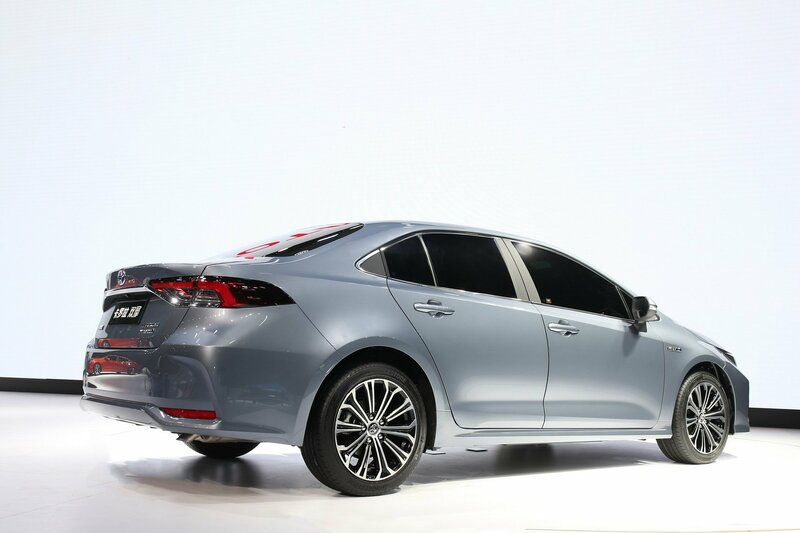 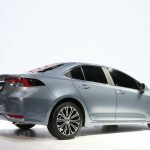 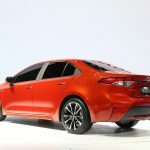 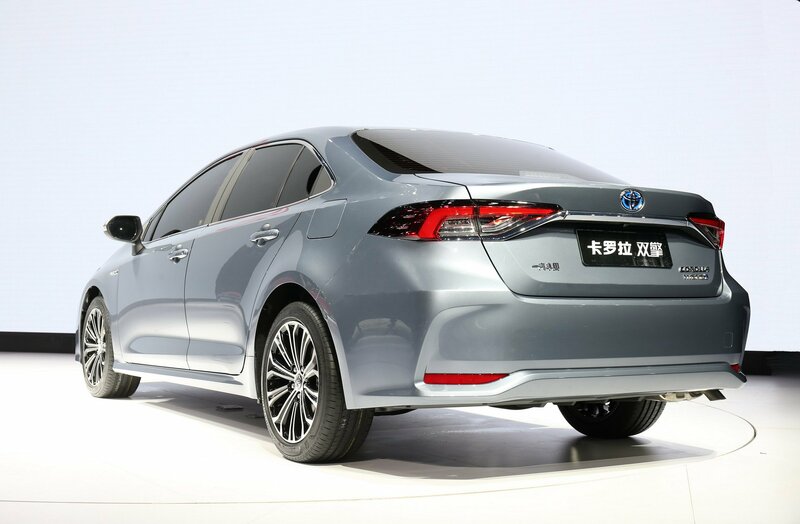 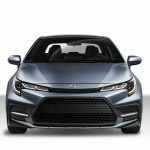 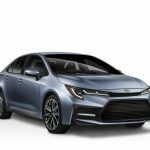 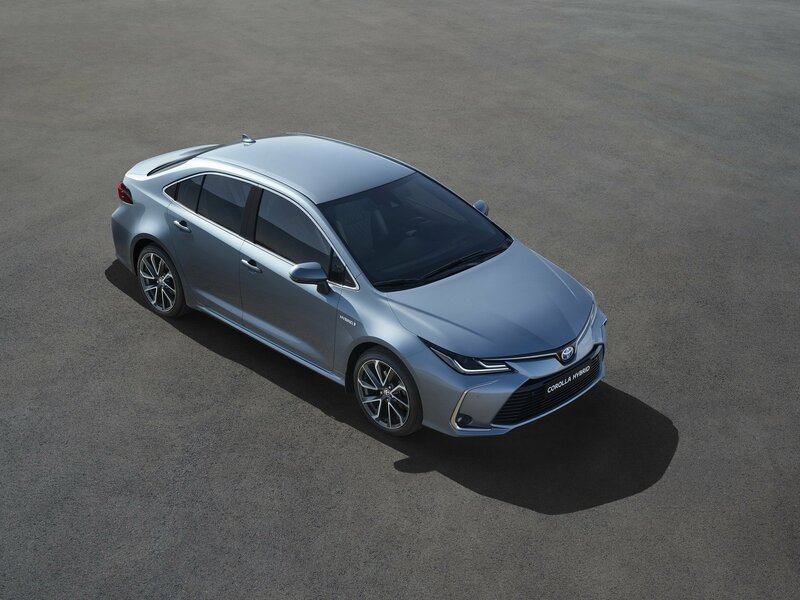 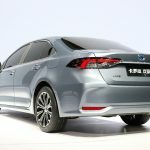 The 2020 Toyota Corolla sedan has been revealed at the Guangzhou International Auto Show in China, with U.S market versions of the crucial new small car also shown. 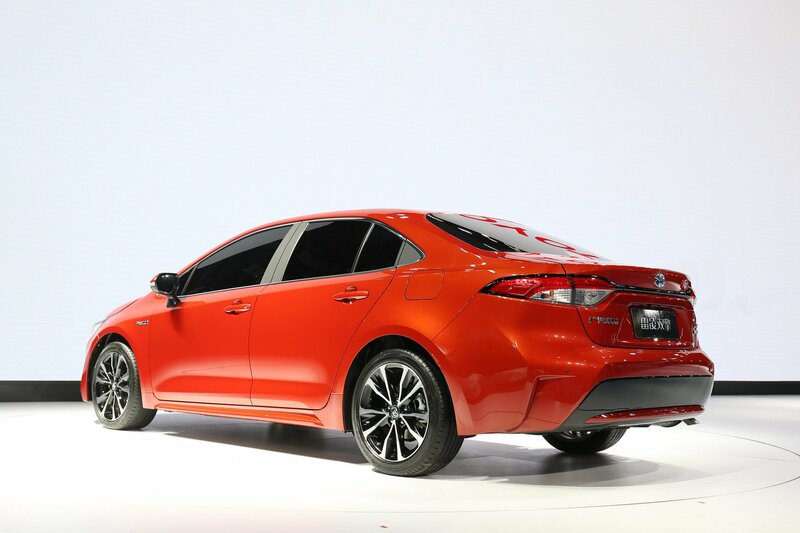 Like the outgoing model, the sedan differs stylistically from the hatchback version of the Corolla, with unique front and rear fascias, but some common exterior panels such as front doors. 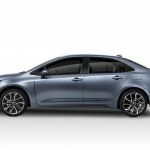 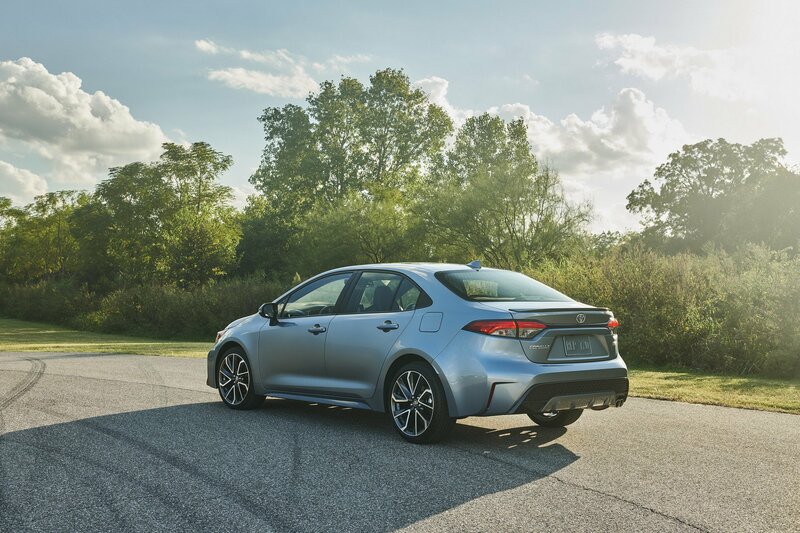 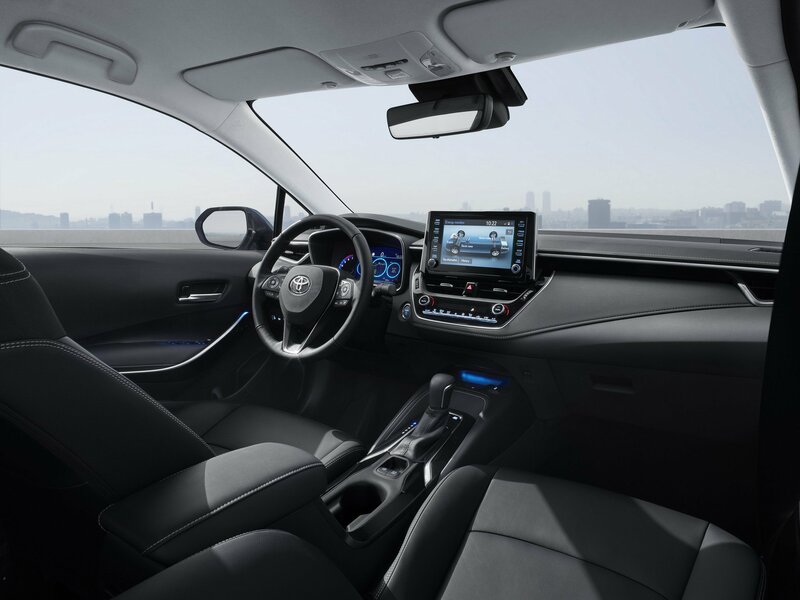 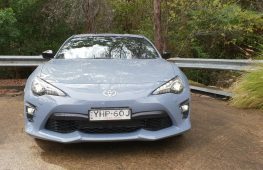 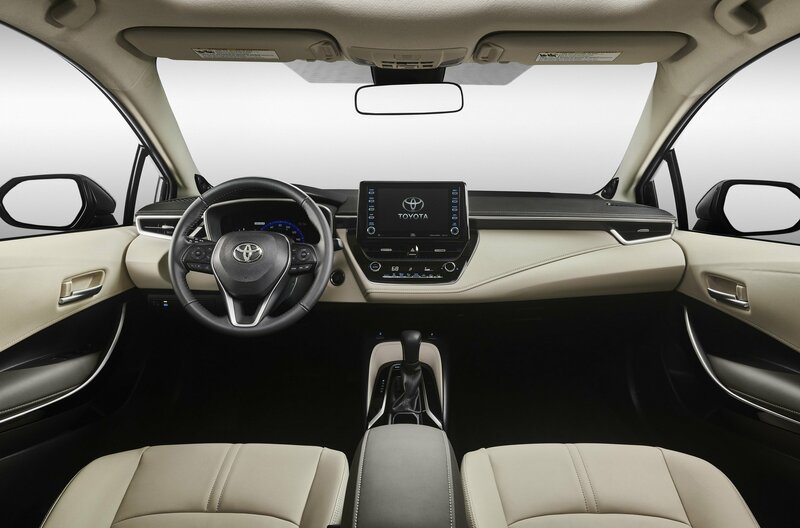 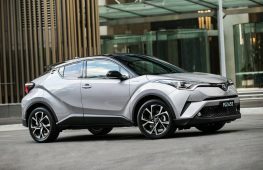 As with the hatchback, the sedan is built upon Toyota’s TNGA platform architecture, which is shared with the Camry, Prius, C-HR and soon the Yaris. 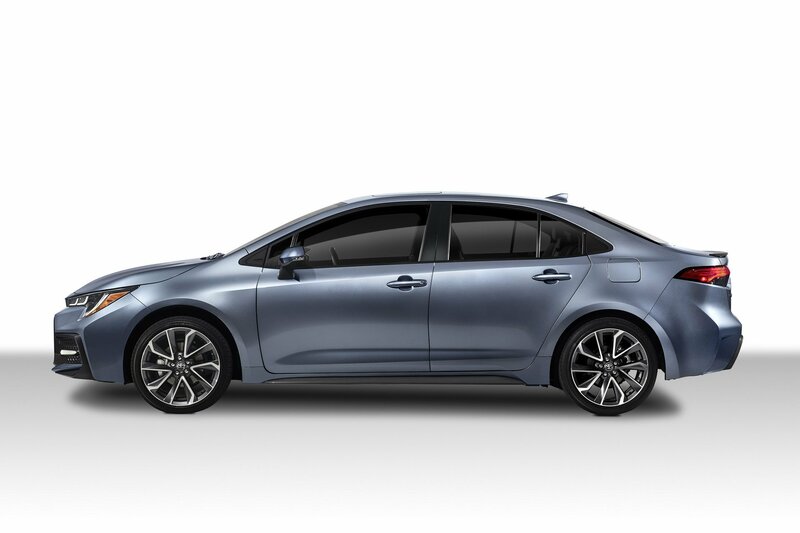 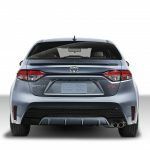 The sedan will be joining the hatch range early next year. 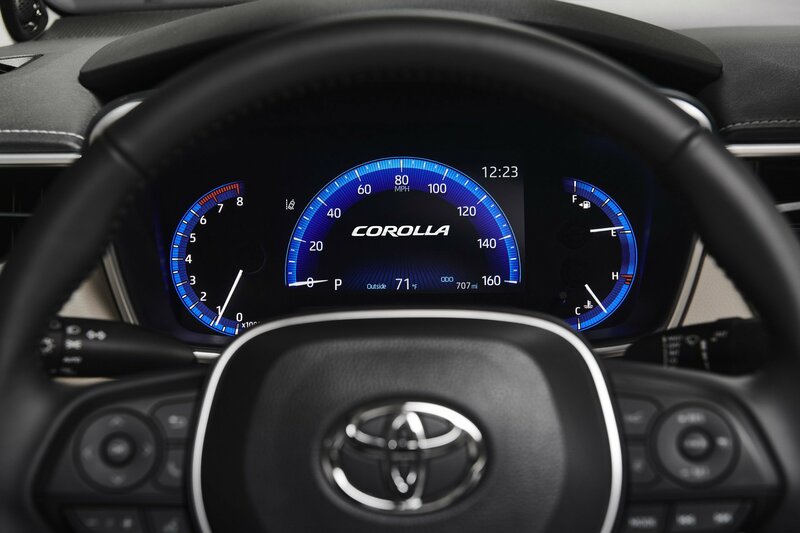 For an indicaiton on pricing, the Toyota Corolla Ascent Sport starts at $22,870 for the manual and $24,370 for the CVT before on road costs. 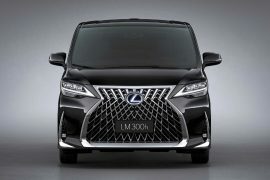 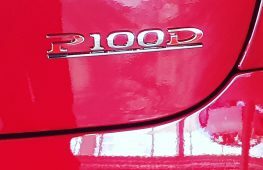 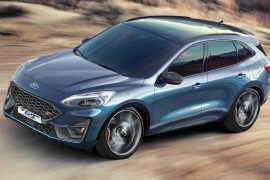 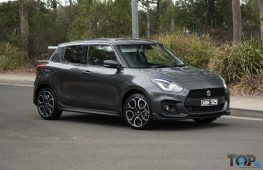 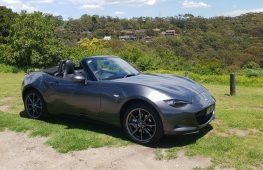 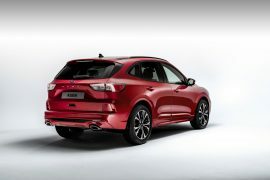 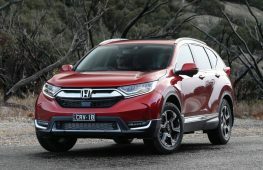 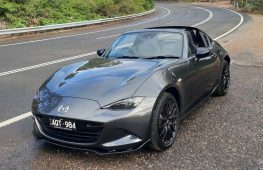 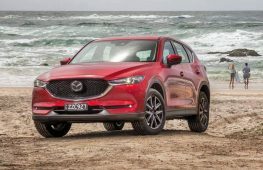 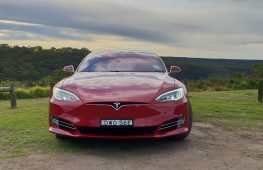 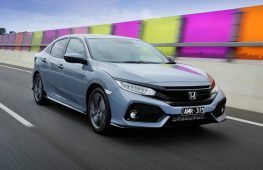 Unlike the hatchback, the sedan will be available there with the outgoing car’s 1.8-litre engine, instead of opening with the hatch’s 2.0-litre ‘Dynamic Force’ engine, with class-leading power figures. 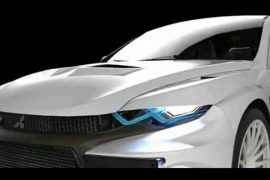 Dimensions have grown, with the sedan now measuring 4640mm long, 1780mm in weidth, 1435mm tall and a wheelbase that stays at 2700mm. 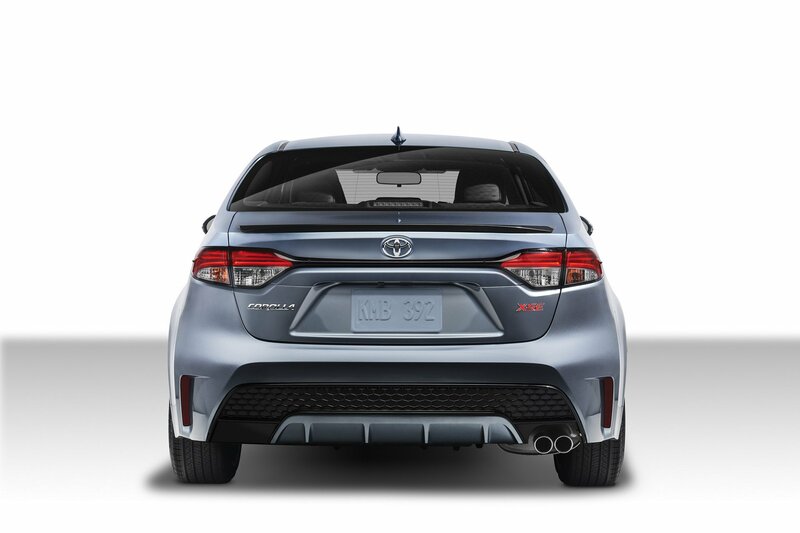 Wider track and standard multi-link rear suspension promise greater handling prowess. 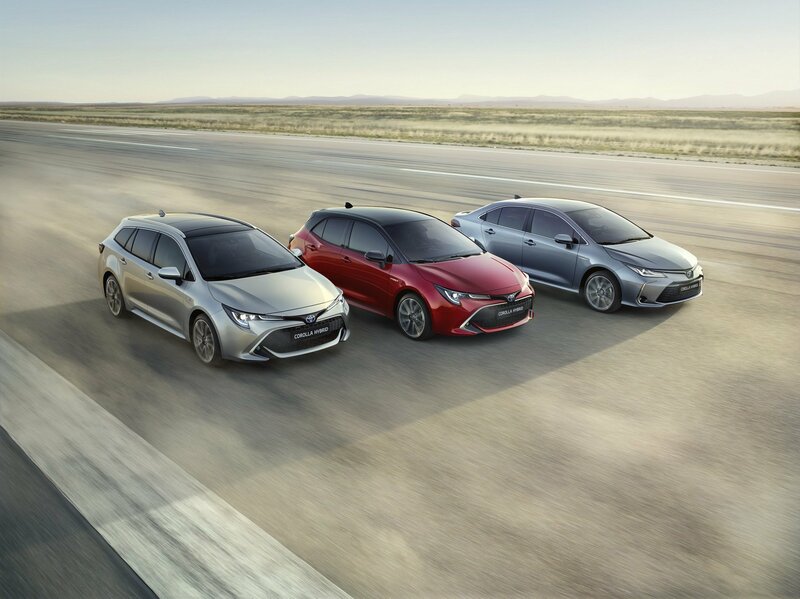 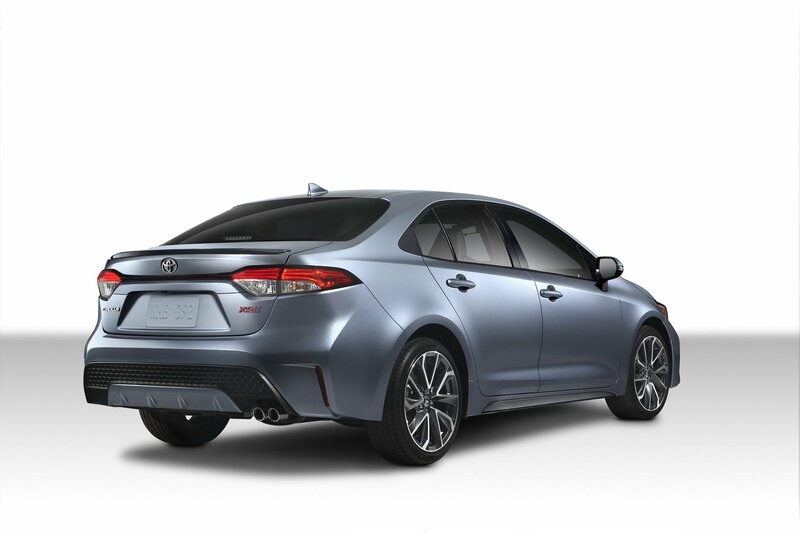 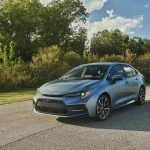 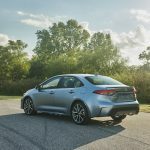 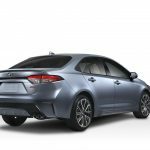 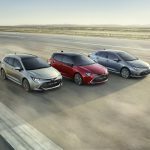 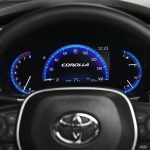 There appears to be styling differentiation between the standard and hybrid Corollas, but there is definitely a link to the hatchback, unlike before. 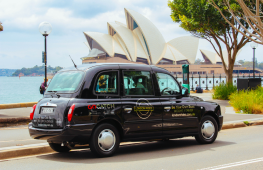 We will keep you posted with updates on Australian availability as it comes to hand. What do you think of the new Corolla sedan? 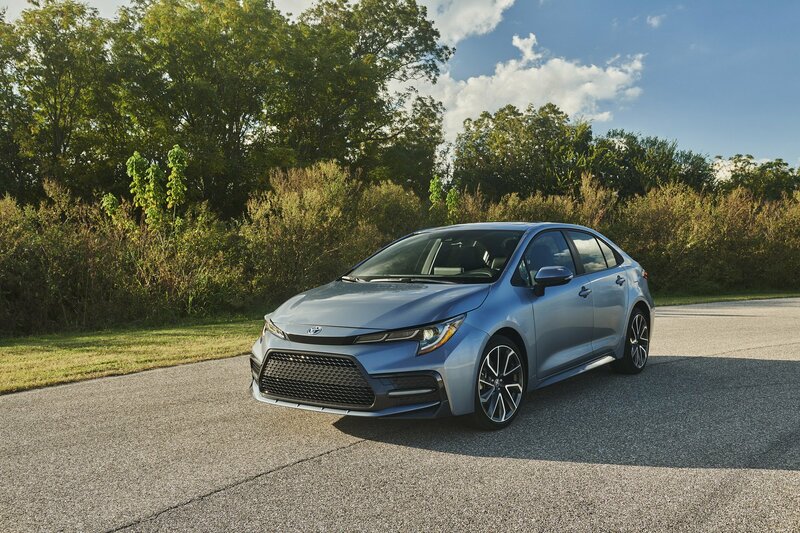 Tell us your thoughts in the comments section below.